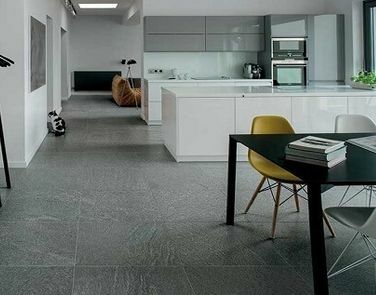 Technical Specification | Tiles Carrelage Pvt. Ltd.
Fire resistance As per mfg. Fireproof N.A.